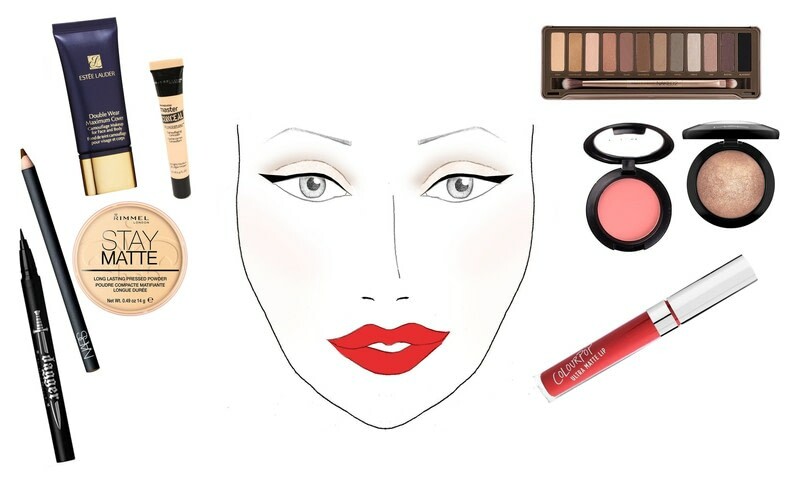 Re-create Taylor Swift's Classic Hollywood Glam Makeup look! This look is classic, timeless and signature to Taylor Swift! 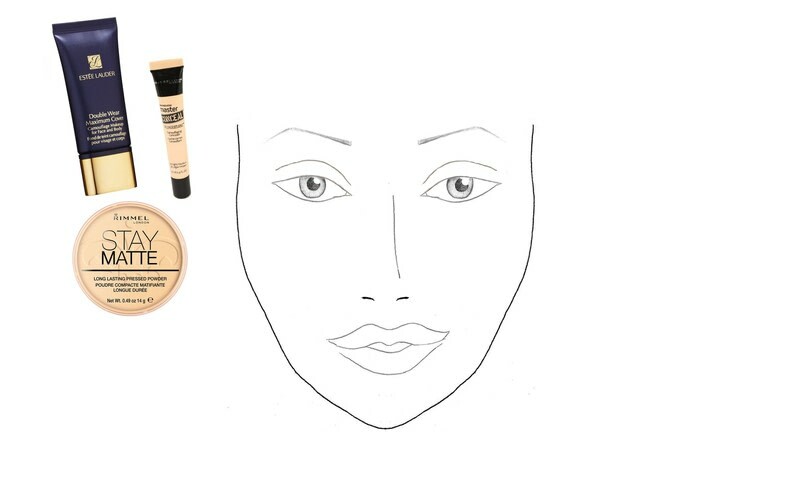 Lay down your base Feel free to use a primer to make sure the makeup lasts all day. 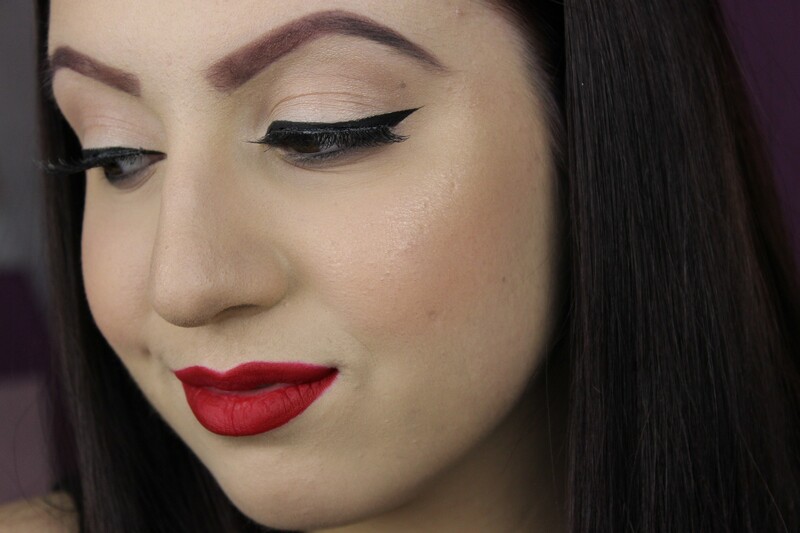 I decided to mix 2 foundations on the back of my hand to get the consistency and color I wanted. 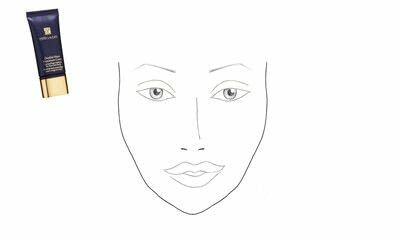 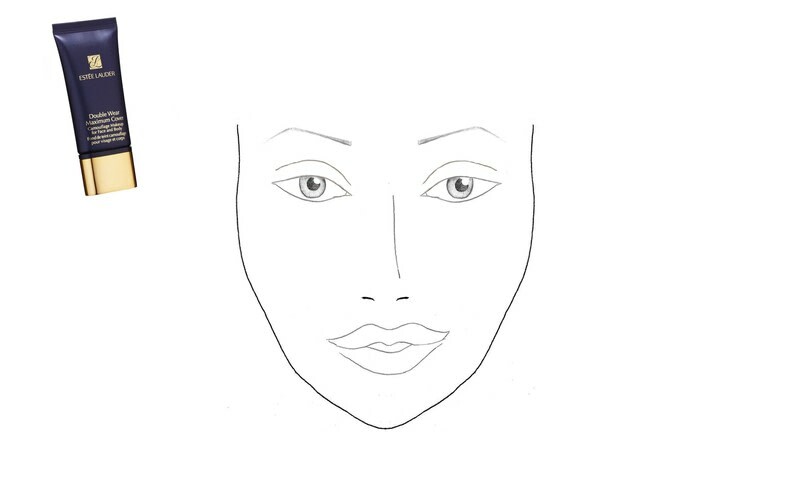 Dot your foundation all over your face and blend it out with a beauty blender or a foundation brush. Apply corrector or concealer on your problem areas. 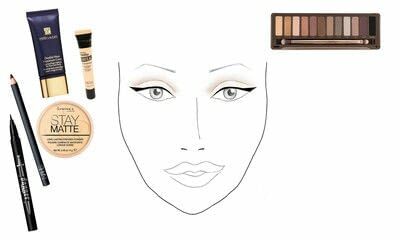 Take an under eye concealer and blend it in a triangular formation underneath your eyes. 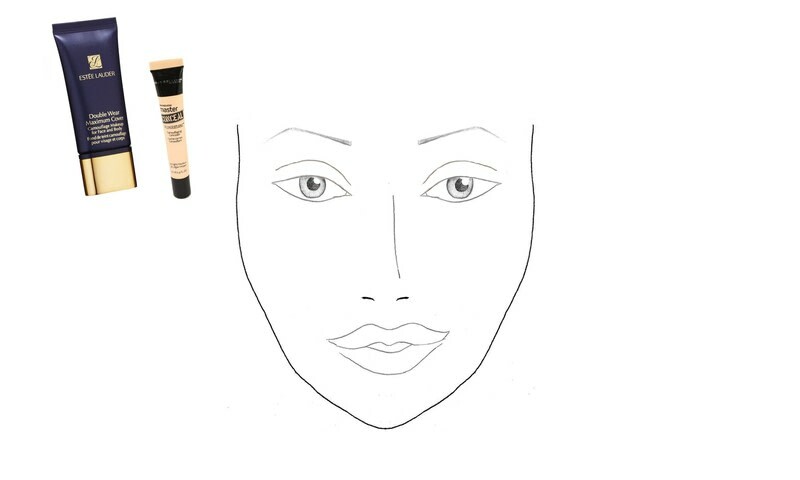 Be sure to set this area with powder to prevent it from creasing! 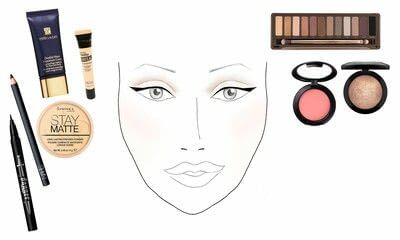 Once you've set your under eyes, don't forget to set your entire face with a translucent powder. 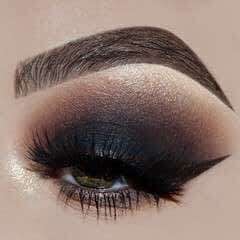 Moving onto the eyes: Using your Naked 2 palette, blend a neutral brown into your crease, to give just the slightest amount of definition. 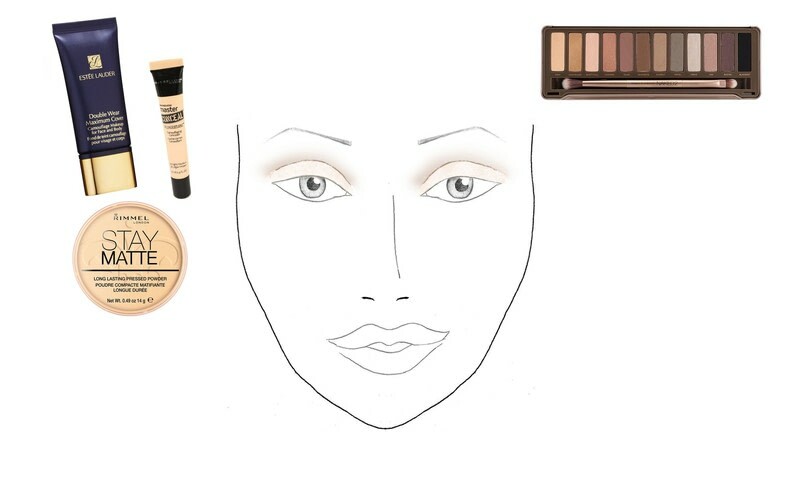 Add a light, shimmery color to the lid. Line the eyes with some liquid eyeliner and wing it out to achieve Taylor's signature cat eye. 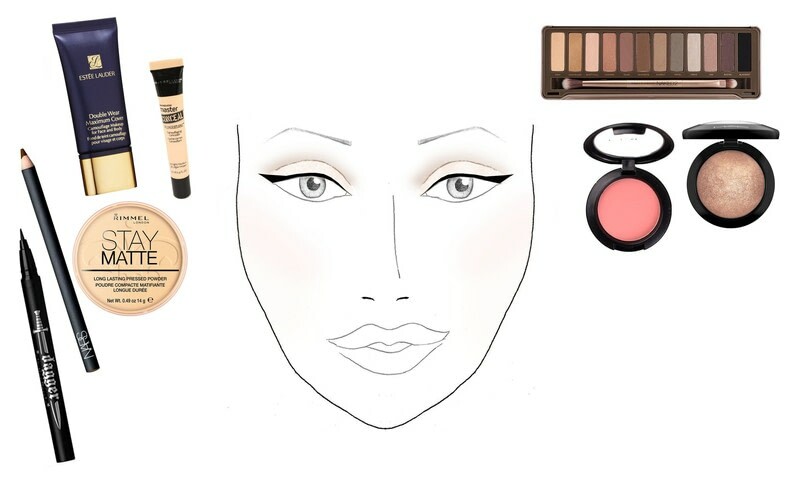 Add a rosy pink blush and a slight glow. 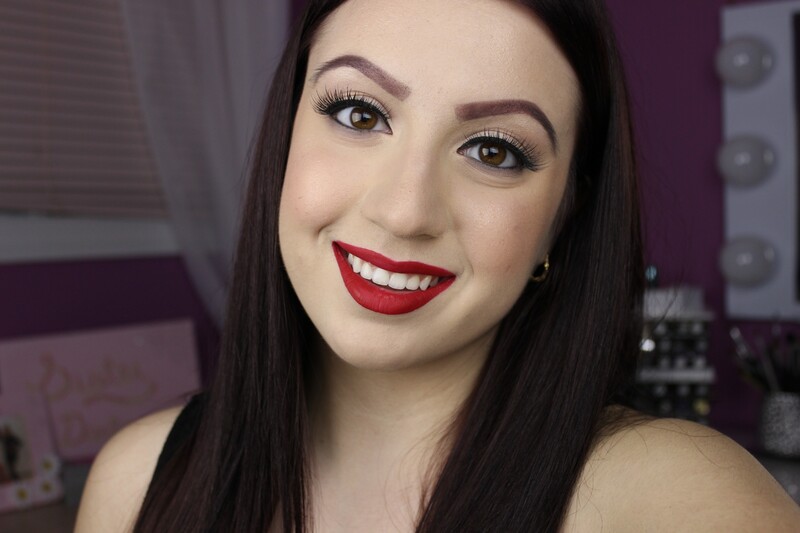 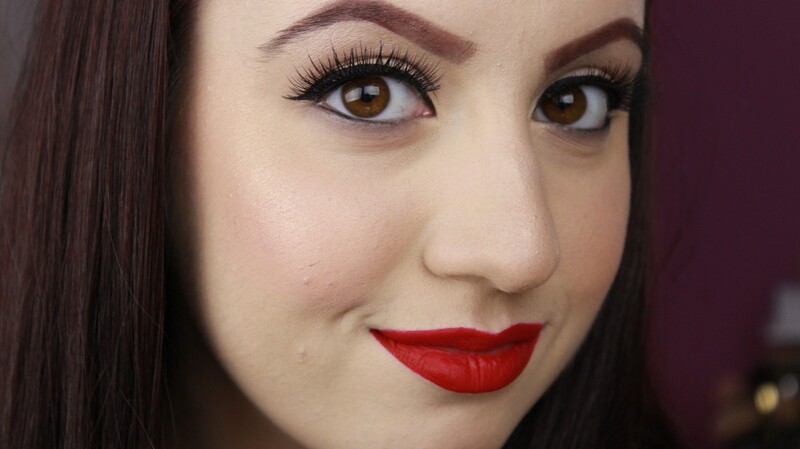 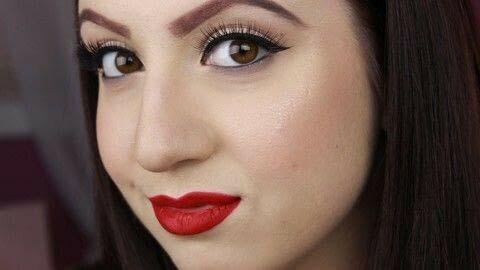 Finish off with a bright red liquid lipstick!